The Pacific Laser Systems HVD 505R Laser Detector is designed to increase the operating range of the HVR 505R red beam rotary laser. This laser receiver includes a bracket and features dual LCD displays and adjustable audible signals. With the PLS HVD 505R, you can choose whether to get a rough or precise detection of the reference position and easily see which is displayed on the front and back LCD panels. Once the HVD 505R laser receiver has detected the laser beam, it will buzz. This helps locate the beam faster and easier in noisy jobsites. 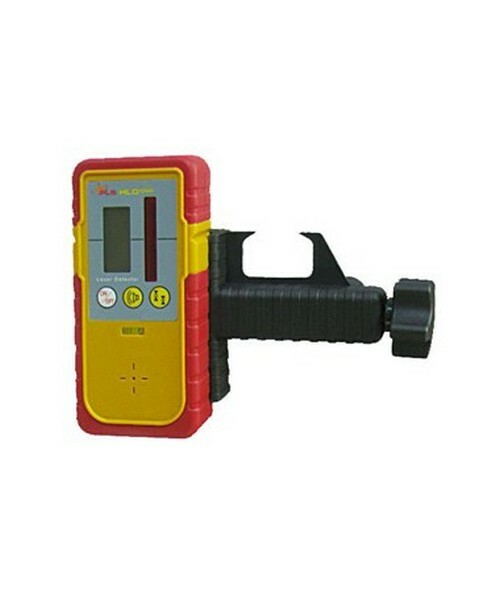 Using the included bracket, this PLS laser detector can be attached to surveying rods for a wider scope of applications. To preserve the 9V battery, the HVD 505R has an automatic shut off after approximately twenty minutes. 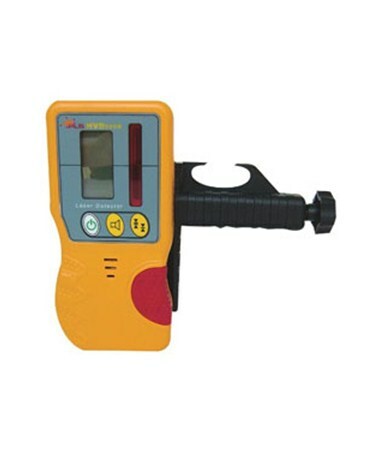 This Pacific Laser Systems laser detector package comes with a bracket, battery and 1-year manufacturer’s warranty.